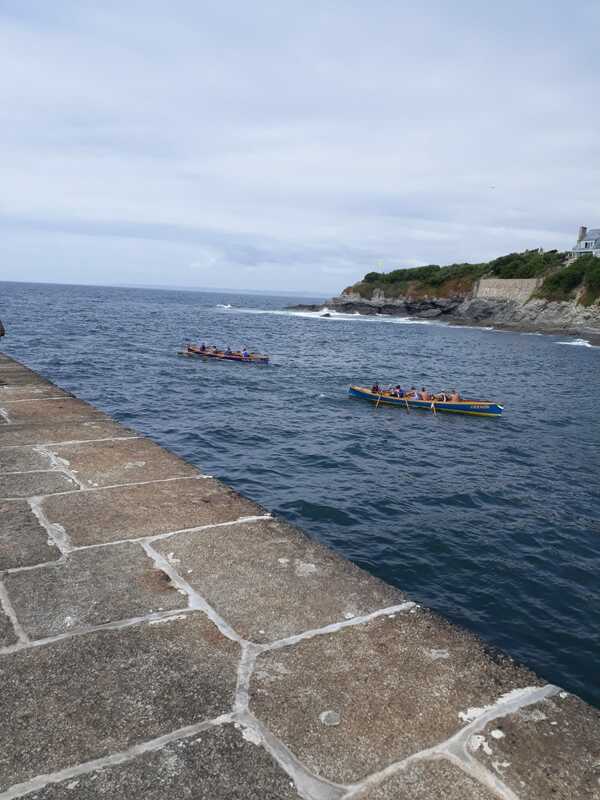 A day with a few firsts; James towed a gig for the first time, Jackie B had her first sea race and a few of us had our first race in ‘big’ waves (unfortunately not all the kinds of firsts we were aiming for)! 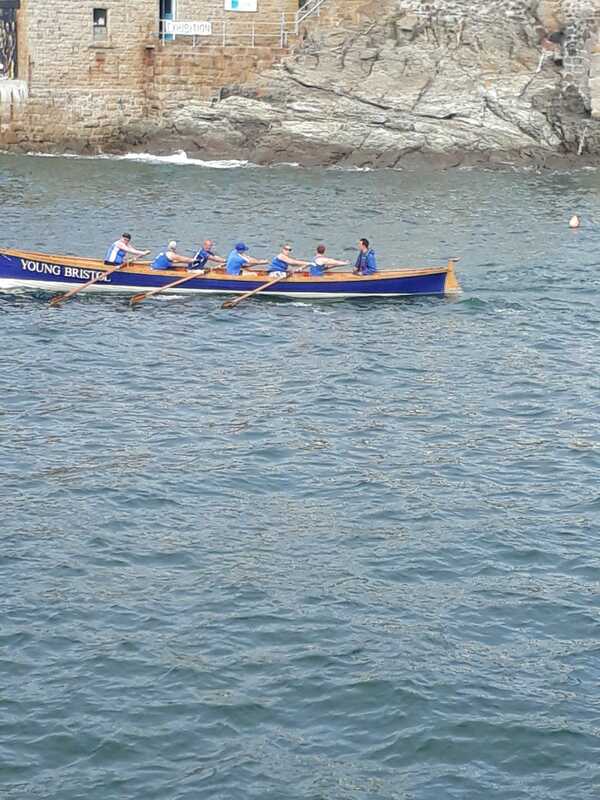 The first race out was Men’s B, who came a very respectable 8th in some tough sea conditions, then Women’s B who enjoyed a few waves, coming in 16th. The mixed Vets crew came in 14th, with Women’s A completing the final race of the day; finishing in 13th. A good weekend with only one regret – NO pasty suppers! !